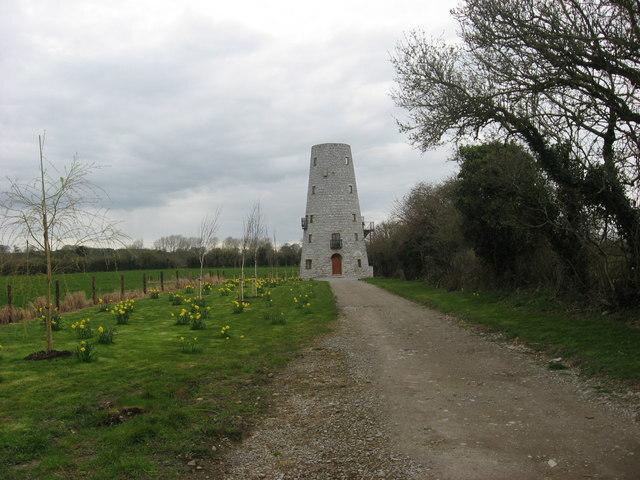 Windmill is not shown on Taylor and Skinner's road map of 1778 so perhaps built later? Recently converted to a residence. This page has been viewed about 567 times.